Studies show that having a pet can help reduce stress, lower blood pressure, improve mood, and provide many other health and social benefits. One downside to owning a cat or dog, however, is the damage they can cause inside the home. From chew marks and dents to accidents, pets can wreak havoc with your floors. If you’re in the market for new wood flooring for your home, these are critical tips that will help you choose the right flooring if you have pets. These tips will ensure your floors continue to look great, no matter what disaster your wonderful, cute, fluffy pet causes. Softwoods are more inclined to wear and tear. 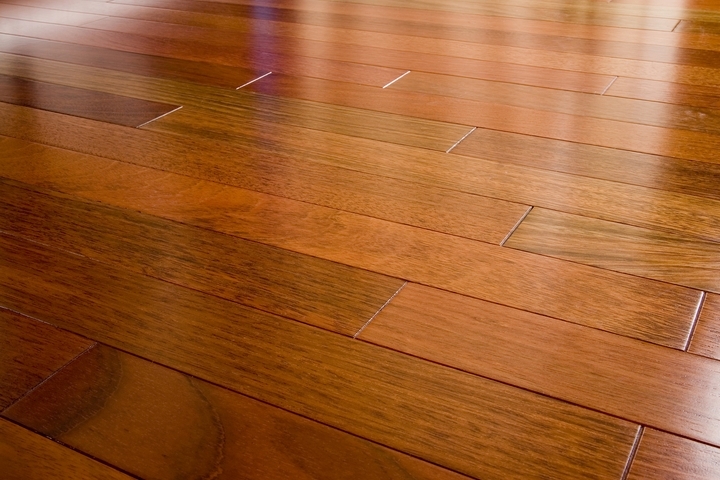 Hardwoods, on the other hand, are more resistant to scratches and dents. 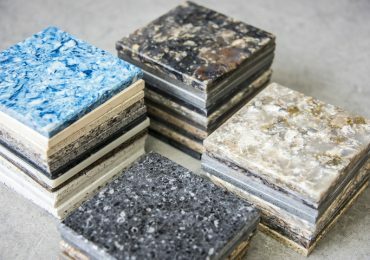 The Janka Hardness Scale can help you choose the most resilient floor for your needs. Ideally, go for a hardwood as strong and durable as oak—anything softer than an oak, such as pine, birch, American cherry, or American walnut, have a greater tendency to show more damage, which isn’t ideal for pet owners. 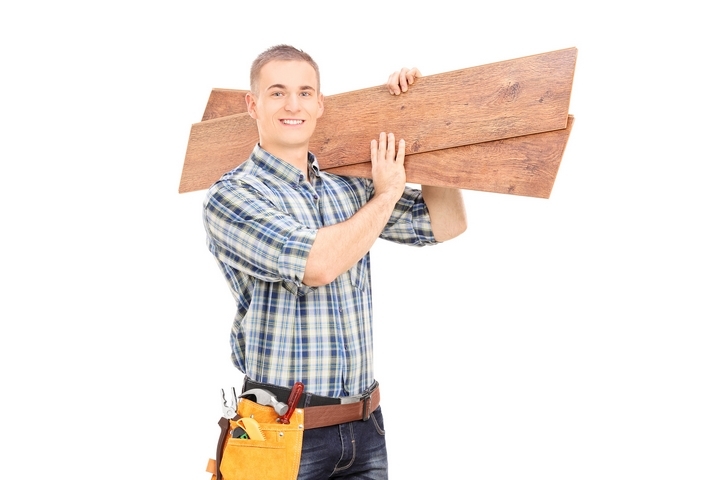 It’s also a good idea to choose a solid hardwood rather than an engineered hardwood. That’s because the engineered variety can only withstand limited sanding. With solid hardwood, you’ll be able to refinish the floors as often as you need to in order to remove pet stains or deep scratches. If Rover likes to stretch across the floor and drag his nails all over the nice hardwood, it’s best to choose a textured surface. Many manufacturers now make textured hardwood flooring using techniques such as wirebrushing, hand scraping, or distressing. A textured surface will help dents and scratches blend in with the natural look of the floor’s texture. 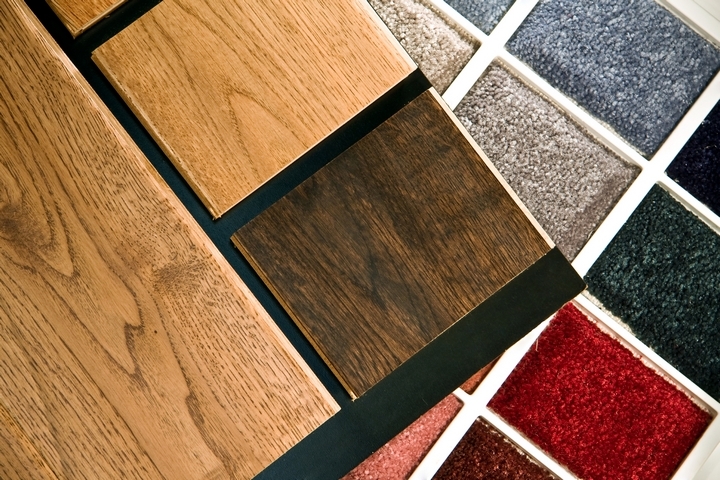 Choosing the right colour for your new wood floor requires careful consideration. You want to ensure the colour matches with your current interior décor, it’s on trend, and you won’t get tired of it in a few years’ time. For a pet owner, however, there are other factors to think about. Though you might love the look of a dark floor, know that a light colour is better at hiding shedding fur. 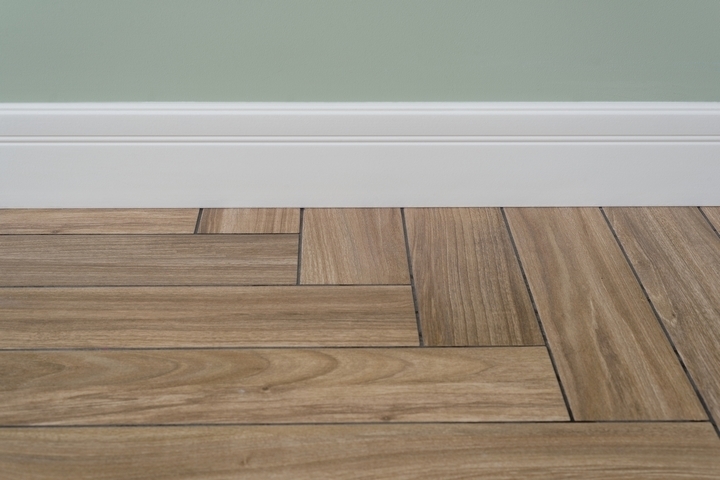 In addition, floors with some colour variation can also help disguise the look of wear and tear. The eye won’t immediately go to the dents and scratches in the floor—the colour variation acts as a sort of camouflage for these imperfections. A matte finish is typically the best option for pet owners, as it’s going to reflect the least amount of light, making dents and scratches less obvious. A matte floor tends to look fresh and clean longer. Plus, matte finishes offer a more natural and realistic look—trees aren’t naturally shiny, after all. 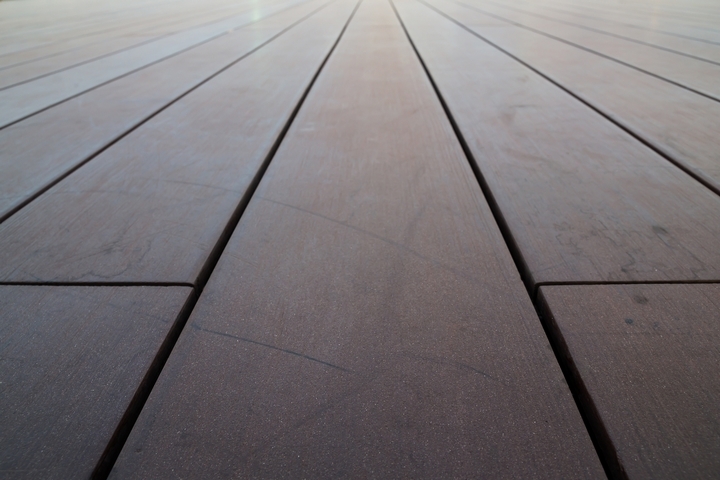 There are a few benefits to waxing and oiling your new wood floor. First, an oiled and waxes floor will be able to better conceal scratches, dirt, and dust. Your pets may enjoy these floors more as well, since they’ll feel more natural and they’ll also offer more traction. 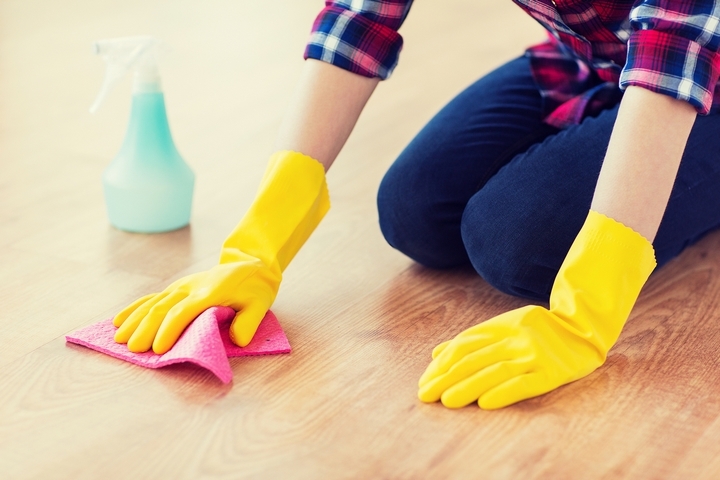 Plus, all you need is some floor oil and a cloth to repair any deeper scratches—these floors are far easier to repair than others. 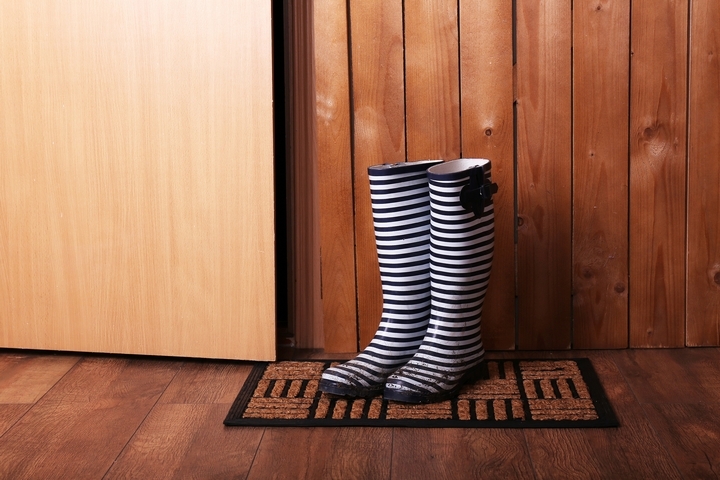 Regardless of the wood flooring you choose, it’s a good idea to protect it from damage. Put mats under your pet’s food and water bowls. Use area rugs in places where your dogs or cats spend the most time. And since your pets won’t be taking off shoes as they come in front the outdoors, place mats or rugs at entrances as well to protect your floors from salt, dirt, and debris.